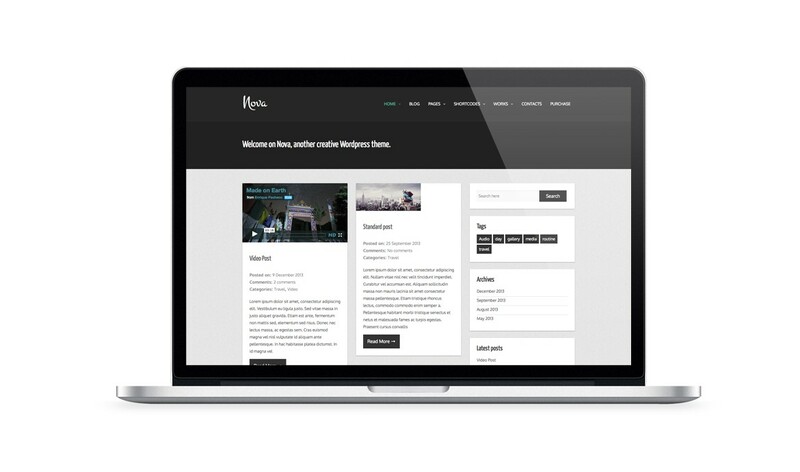 Nova is a free WordPress theme inspired by the Bootstrap framework. With a clean layout for easy reading and full option panel allowing complete customization, Nova is perfect for blogs and portfolios. It even comes with a prepared portfolio section to offer the ideal platform for showcasing your works. 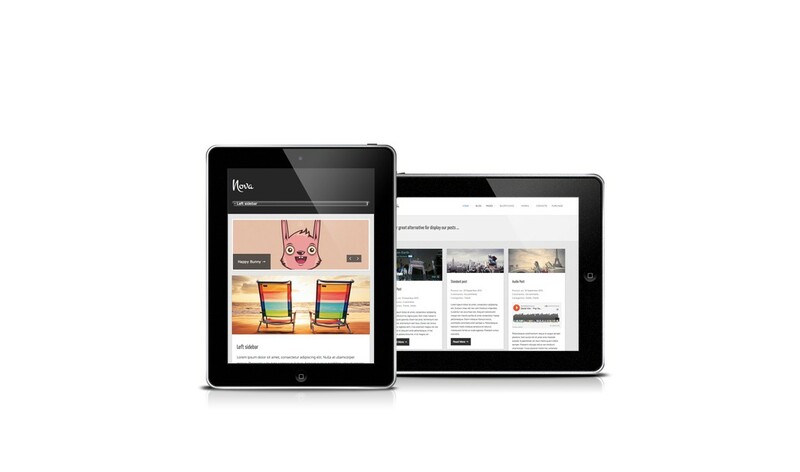 Is possible use the masonry layout, masonry layout with the sidebar or set the portfolio page. Besides to the default WordPress widgets, the theme have other twelve different custom widgets. For the gallery posts, you can use Flex Slider. Nova WordPress theme is not subject to the GDPR as it does not processes and store any personal data of your visitors.